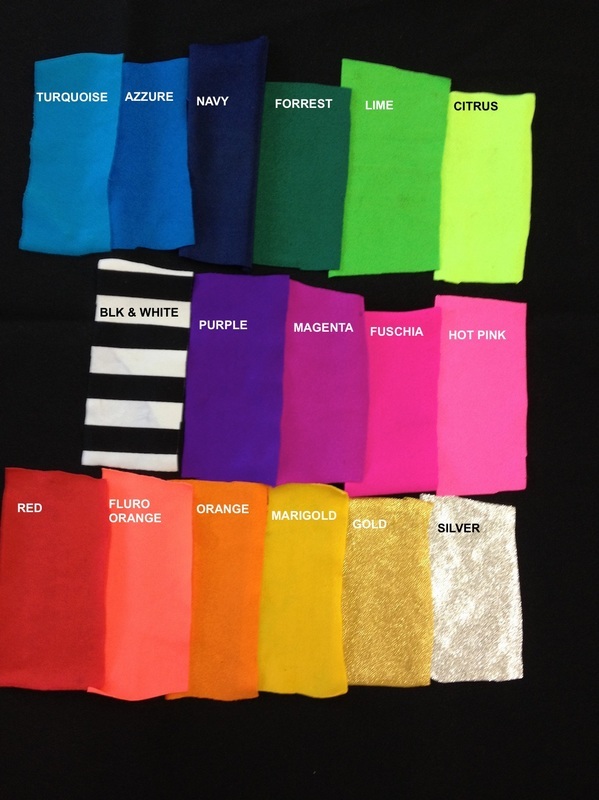 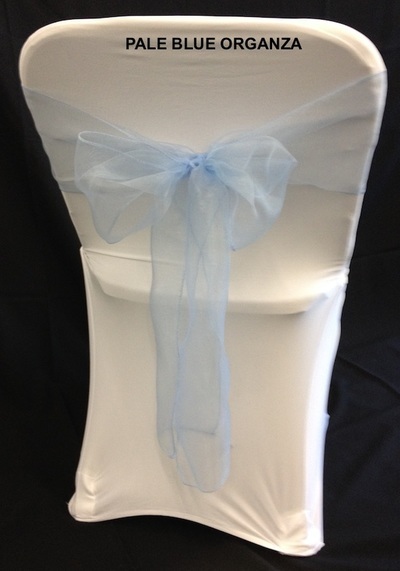 At Uptown Hire you'll find linen in most colours of the rainbow to match your needs. 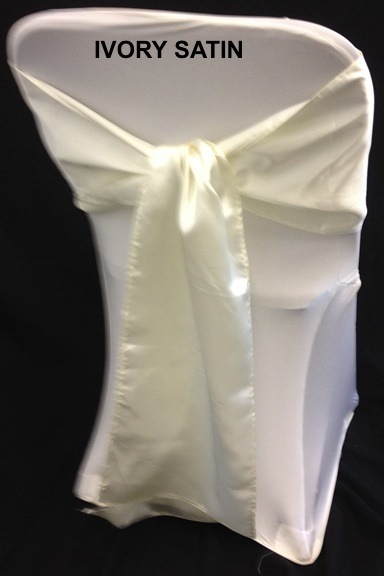 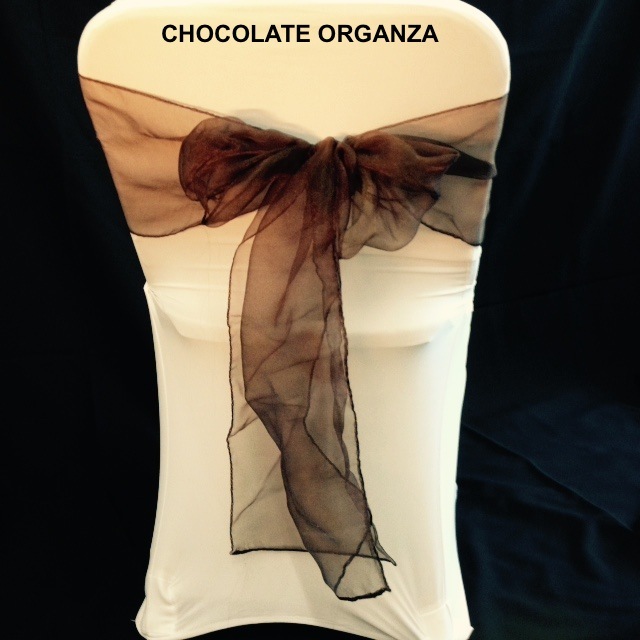 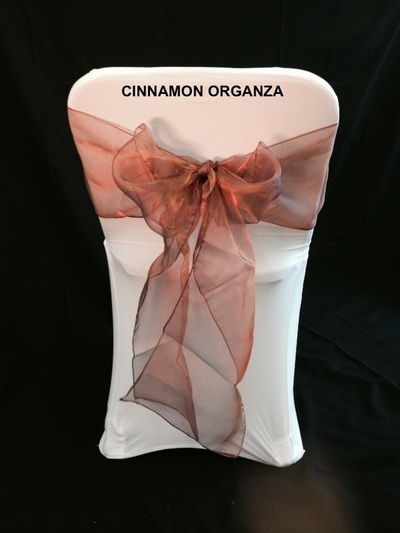 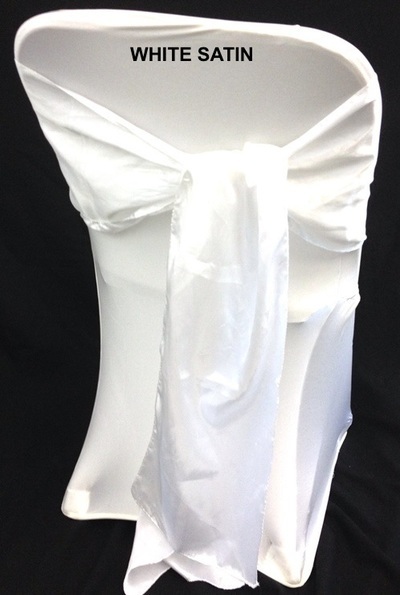 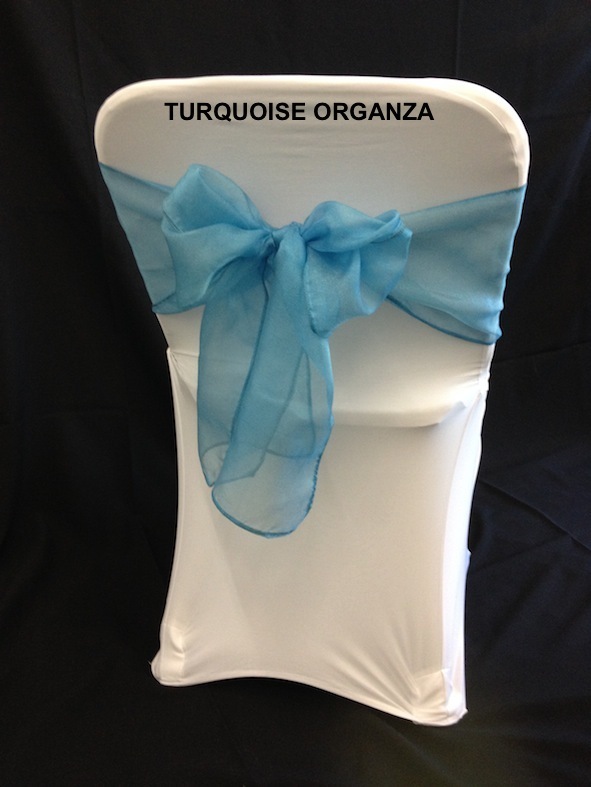 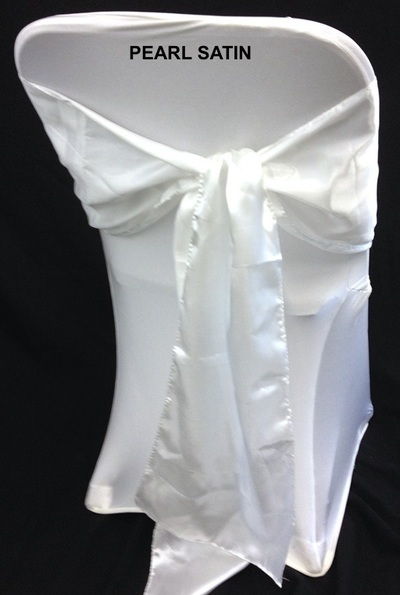 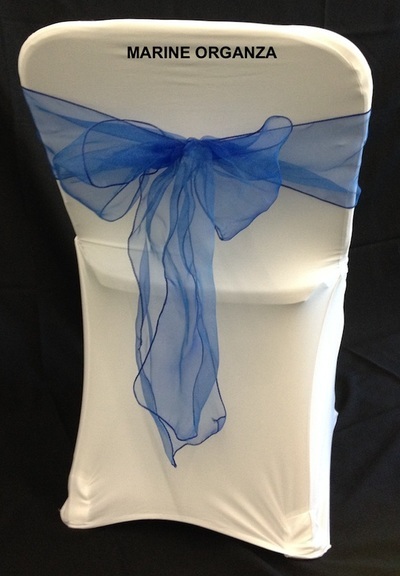 Chair covers in black or white, lycra or non-stretch fitted for samsonite chairs. 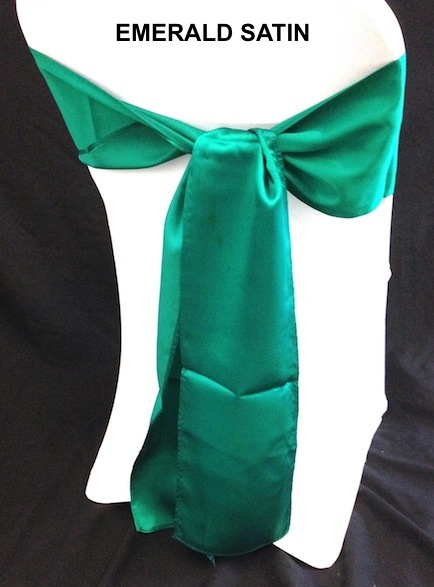 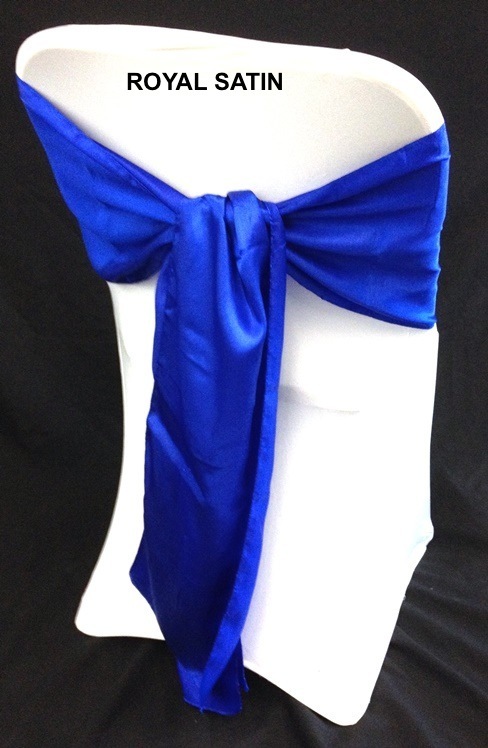 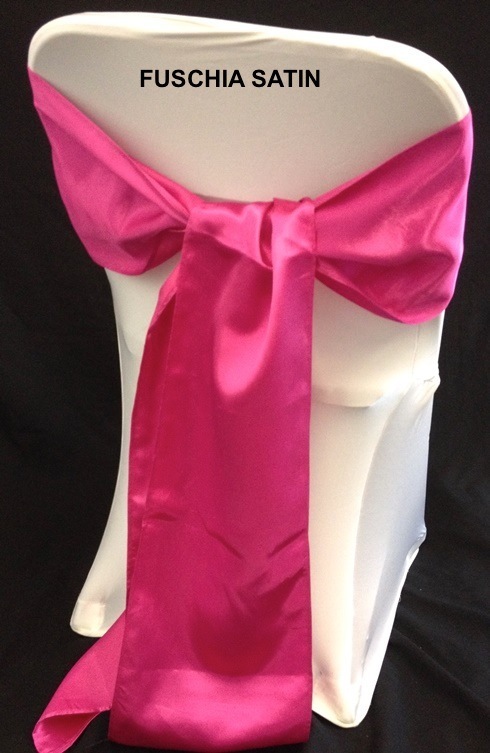 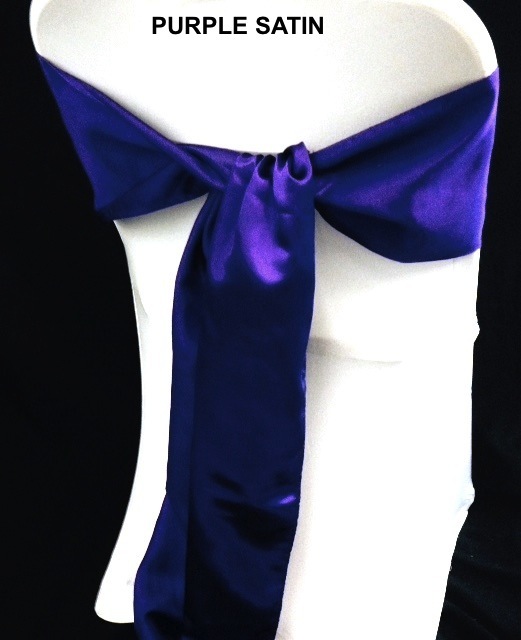 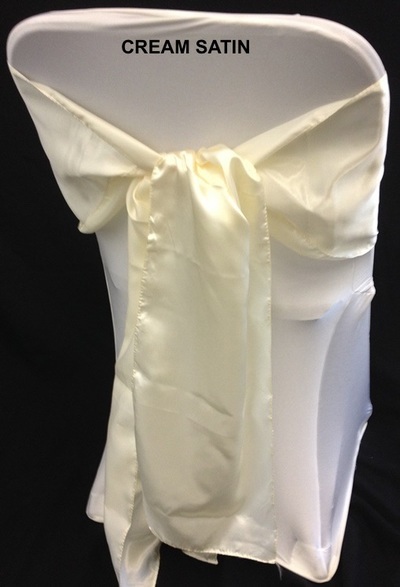 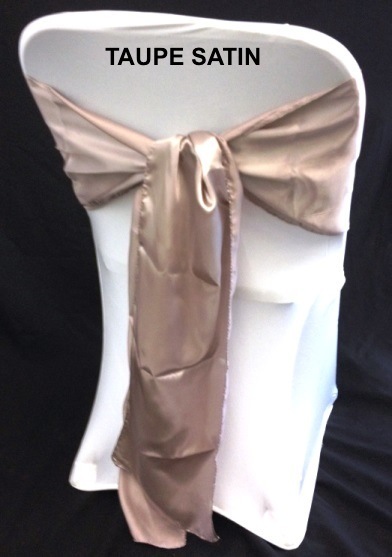 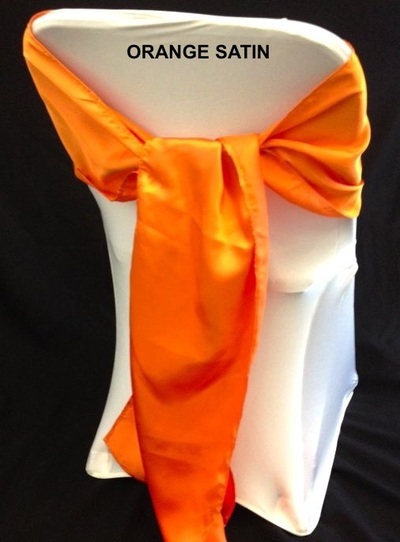 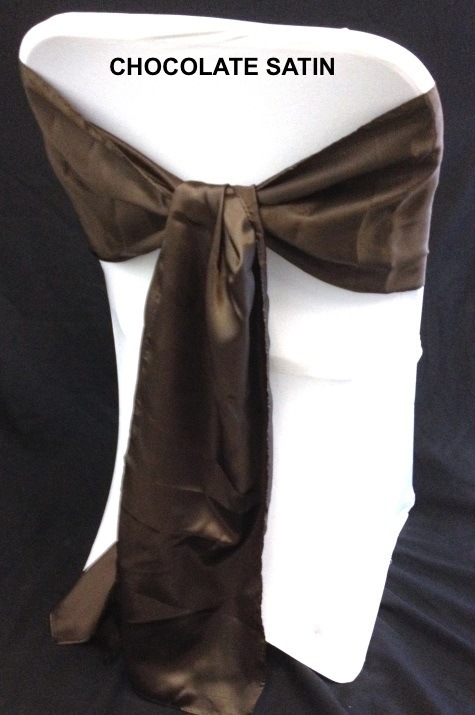 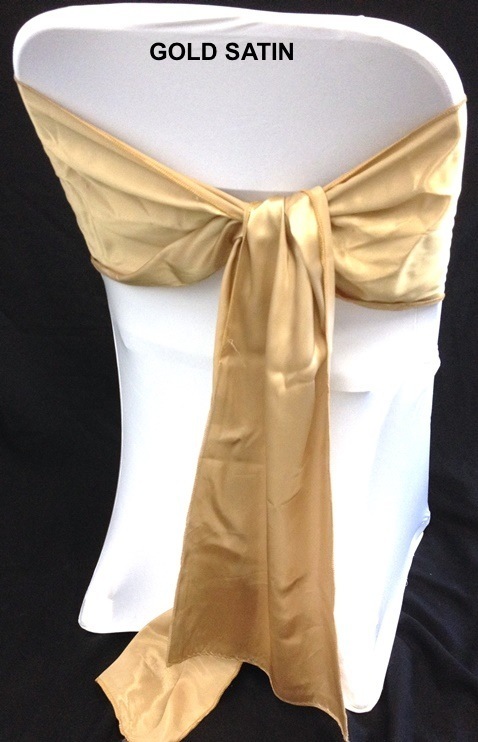 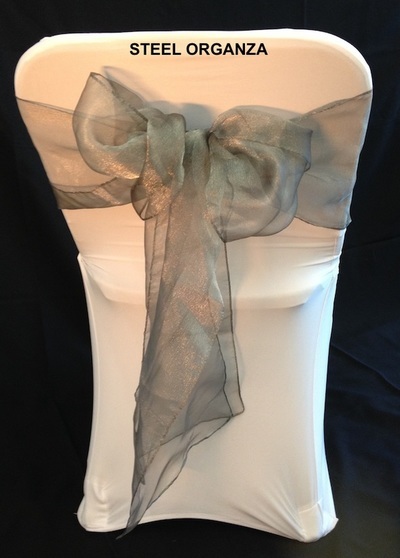 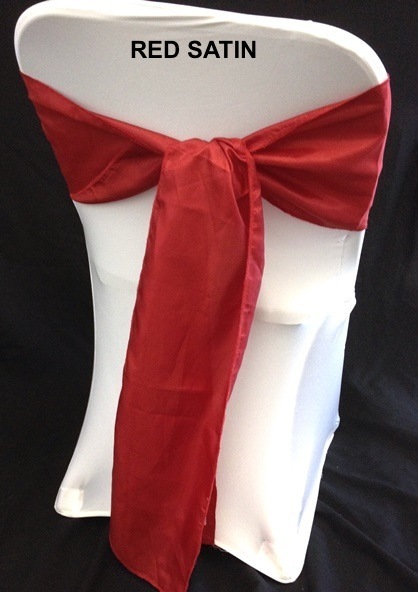 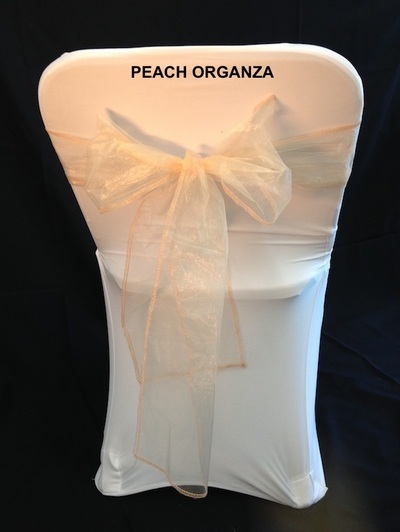 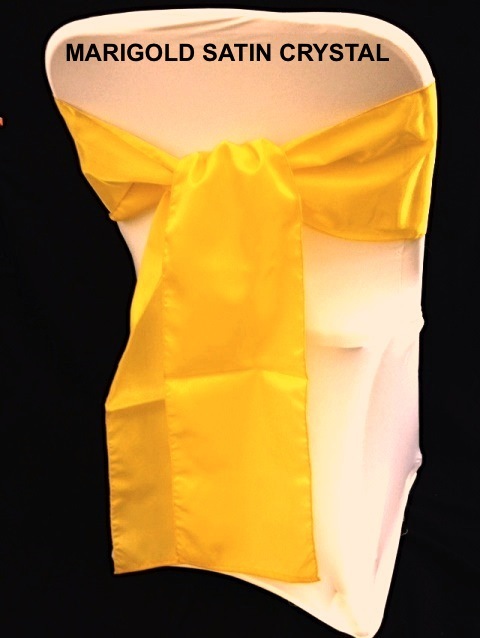 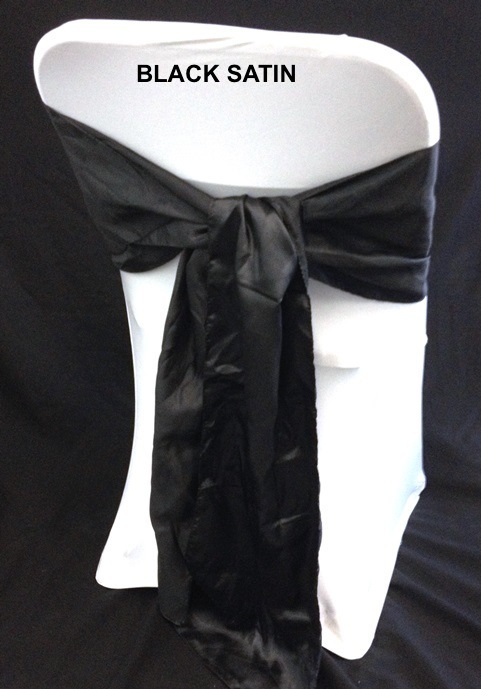 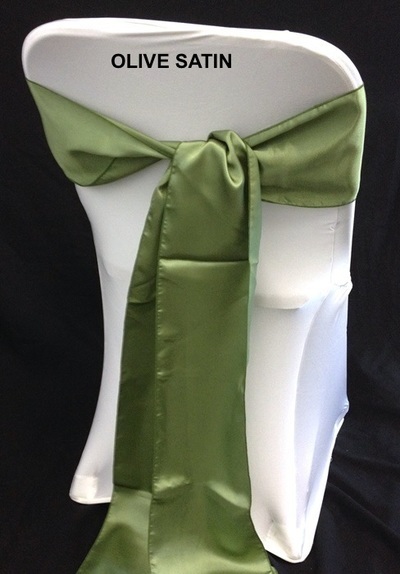 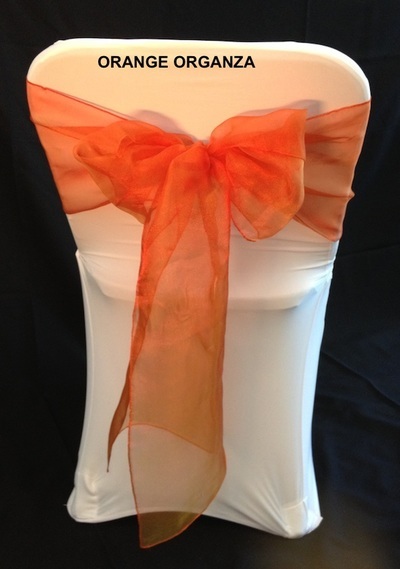 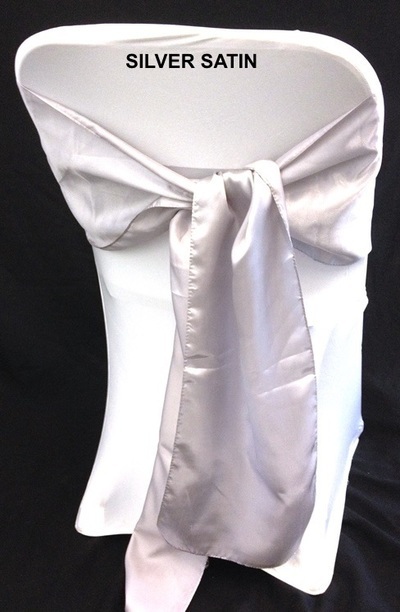 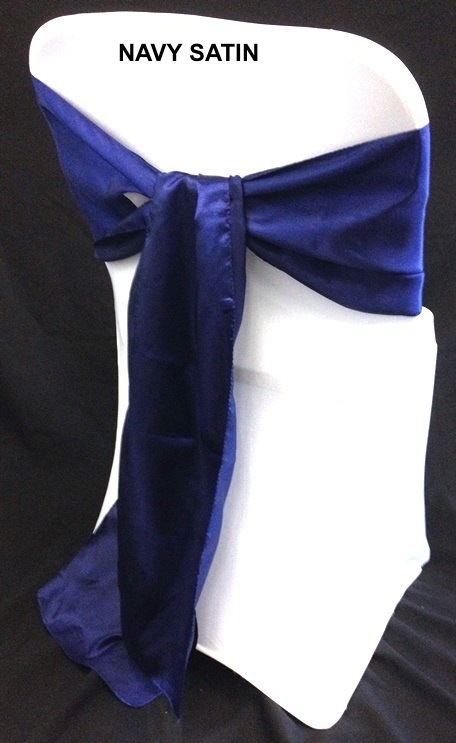 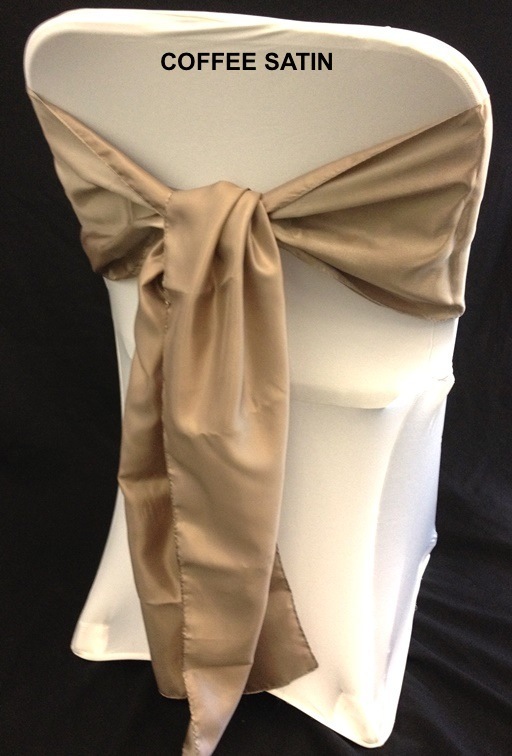 Chair ties and Table Runners in satin, organza or burlap (hessian). 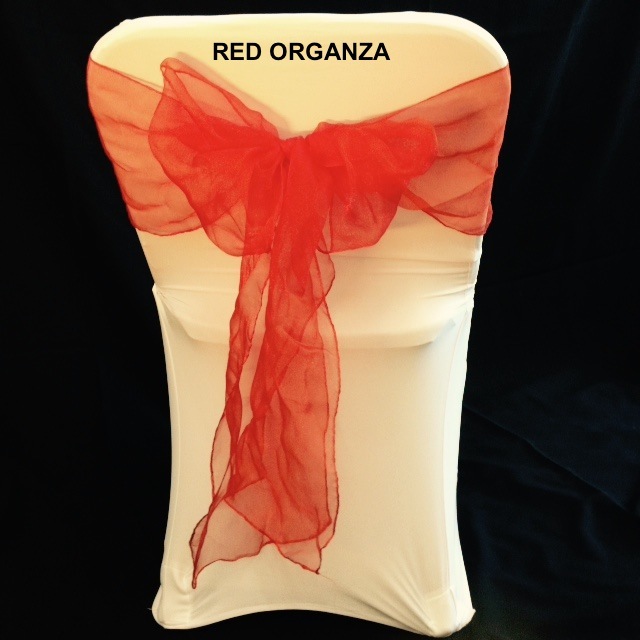 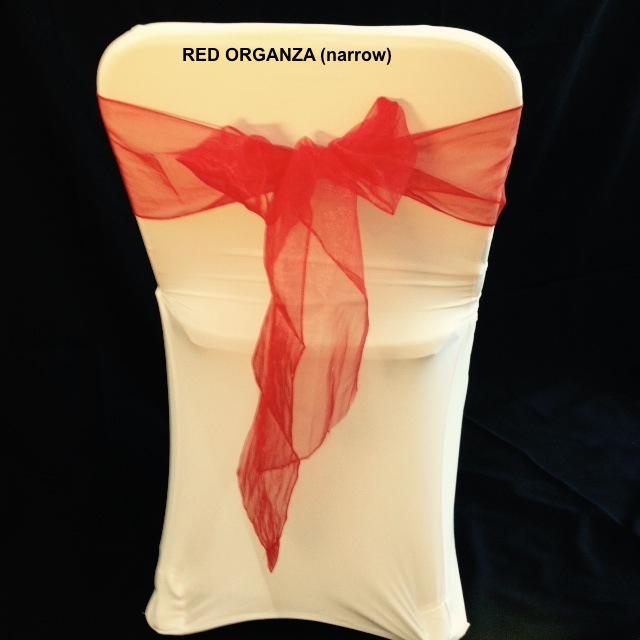 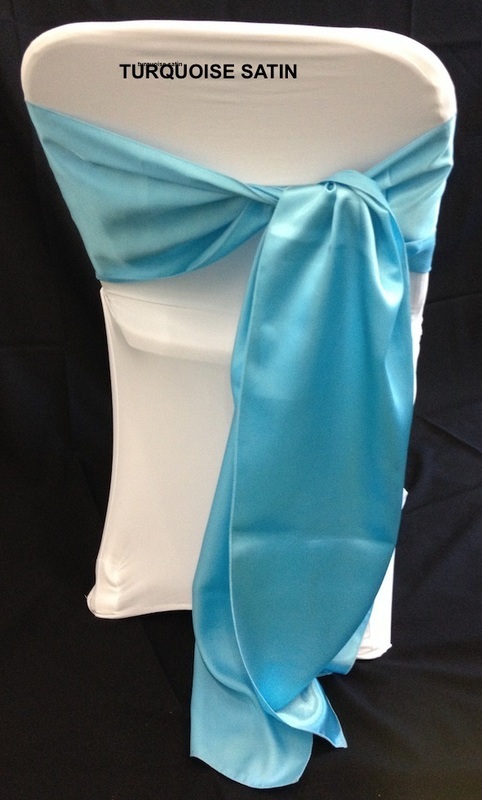 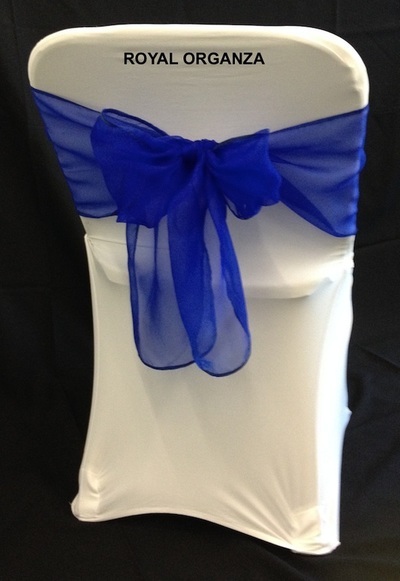 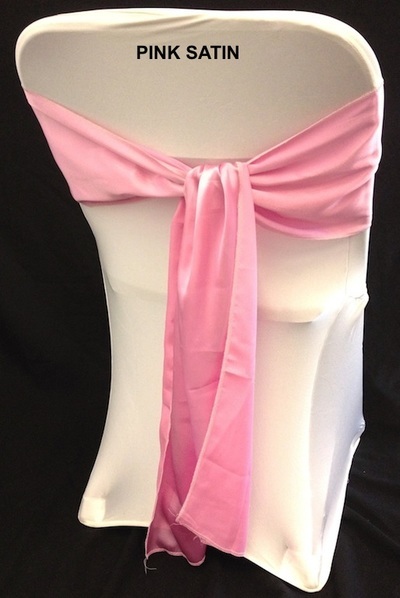 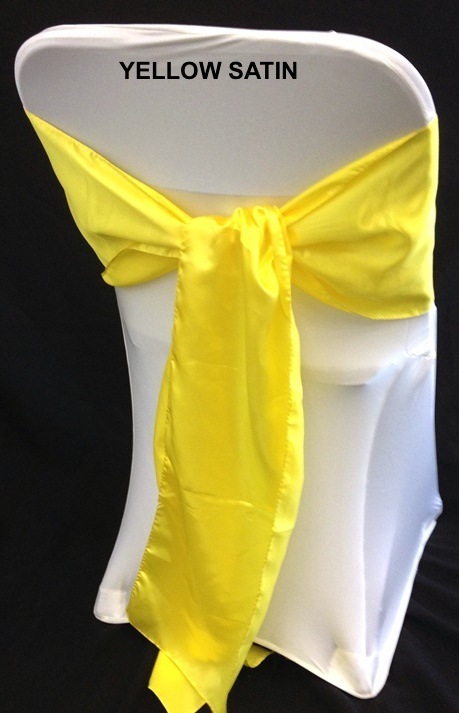 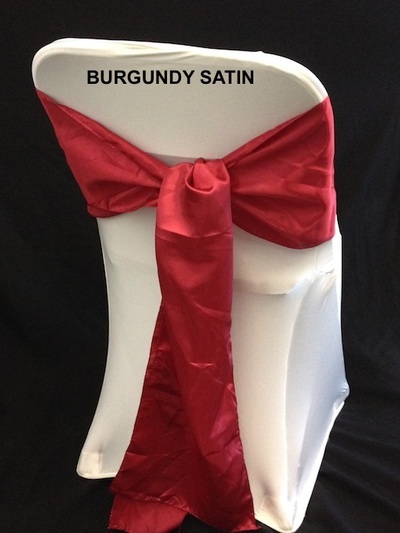 Chair Bands, Dry Bar Covers and Columns in lycra in a variety of colours, combinations and variations.